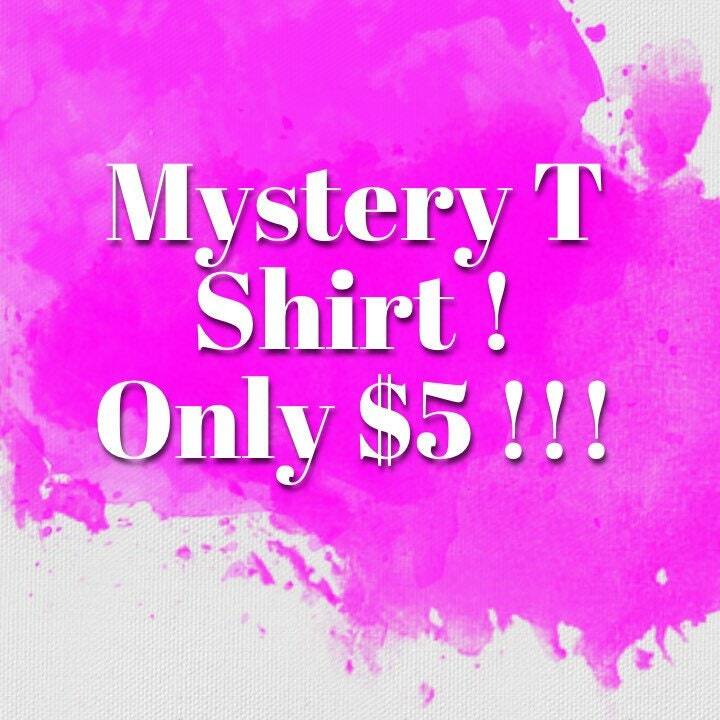 This is a mystery T shirt listing! You will receive a unisex ring spun cotton tee from one of our collections in the size you choose below. We made to many and need to liquidate! So enjoy and hope you enjoy the surprise!